Get in the saddle and prepare to relax—this is a place you can explore on two wheels. The Tomahawk area is a paradise for bicyclists—there are miles of beautiful easy-riding rail trails, winding single-track trails and scenic country roads. Best of all, rides can take you past some of the best restaurants in the Northwoods.  Plan your adventure and tour Tomahawk by bike.